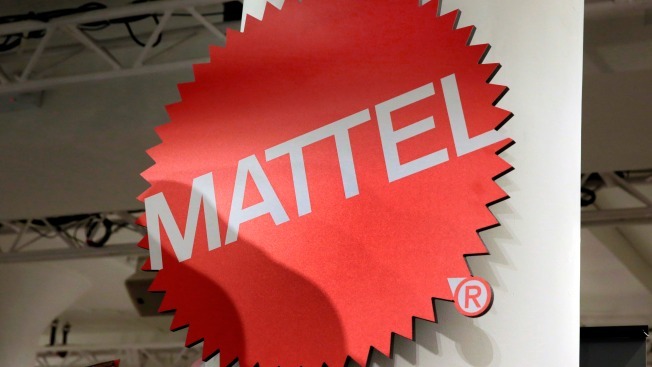 Like other toy companies, Mattel has lost sales as Toys R Us faltered. This April 26, 2018, file photo shows the Mattel logo at the TTPM 2018 Spring Showcase in New York. Mattel says it will cut 2,200 jobs as the maker of Barbie dolls and Hot Wheels cars tries to save money. Mattel, hurt by the closing of Toys R Us stores, said Wednesday that it will cut more than 2,200 jobs as the maker of Barbie dolls and Hot Wheels cars seeks to save money. Mattel Inc.'s stock sunk more than 8 percent to $14.95 in after-hours trading Wednesday, after dropping 1 percent during the regular trading day.